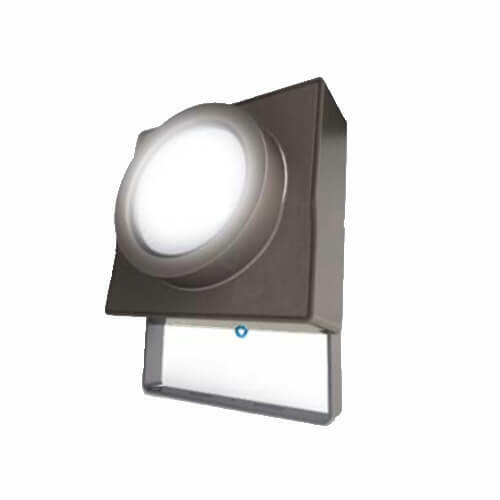 This 30 watt Led Spot Light Wholesale is an very important series of outdoor led lighting. Besides this type, we can offer 10/20/50W led flood light. 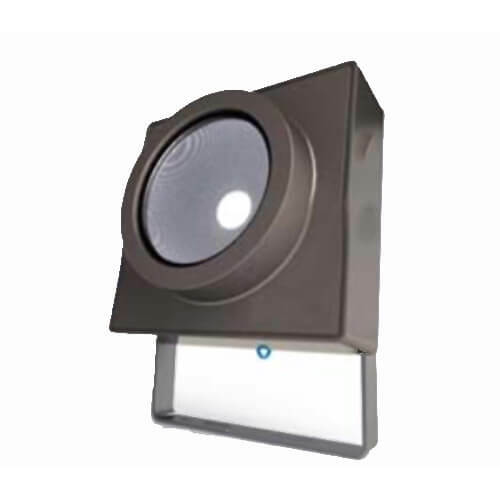 Wista, led floor light manufacturer, offer multi-installation methods flood lights wholesale and other led outdoor lighting for our customer worldwide. It has humanized structural design. Both OEM and ODM are available. Efficacy: There is a difference between 10w LED flood light, 20w industrial led flood lights, and 50w led flood light. The driver can be 1-10V dimmable, driver upon customer request. 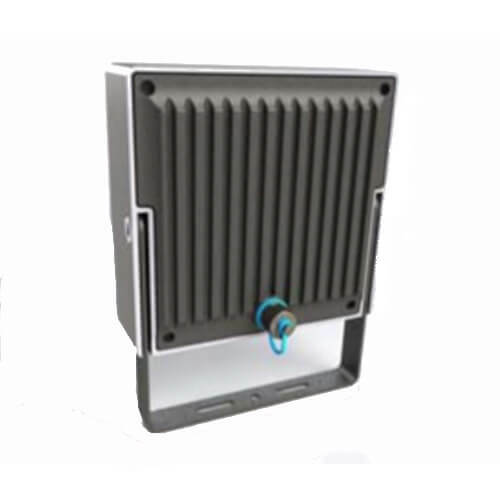 Wista can not only provide 30 watt Led Spot Light Wholesale, but also led shoebox, traditional led canopy, solar led street lights, and others led outdoor lighting. If you are interested in our led lighting, please chat with us now.